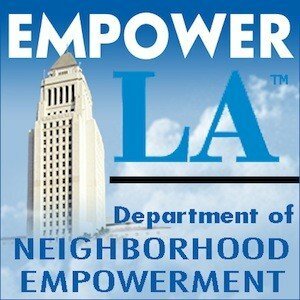 Youth Policy Institute will be hosting a Computer Help Day event at the San Fernando Gardens on Saturday 9/30. FREE computer Software repair will be provided to the community. Please help spread the word. Walk-ins welcome. On Saturday October 15th we collaborated with Arleta Slugz Run Club, Pacoima Beautiful, Walgreens and Councilwoman Nury Martinez’ Office and cleaned Arleta Avenue near Sheldon! If you have an area that needs cleaning, we would love to work with you!